What’s a challenge that ODEM is trying to overcome? Will ODEM only offer custom group programs like Excelorators? Will ODEM offer live online courses? Do you have any advisers in elite U.S. academic institutions? What are some problems with the educational system today? What happens if a student or educator repeatedly reneges on an ODEM Platform program? How does ODEM help underprivileged people? Where are Excelorators’ existing programs available? 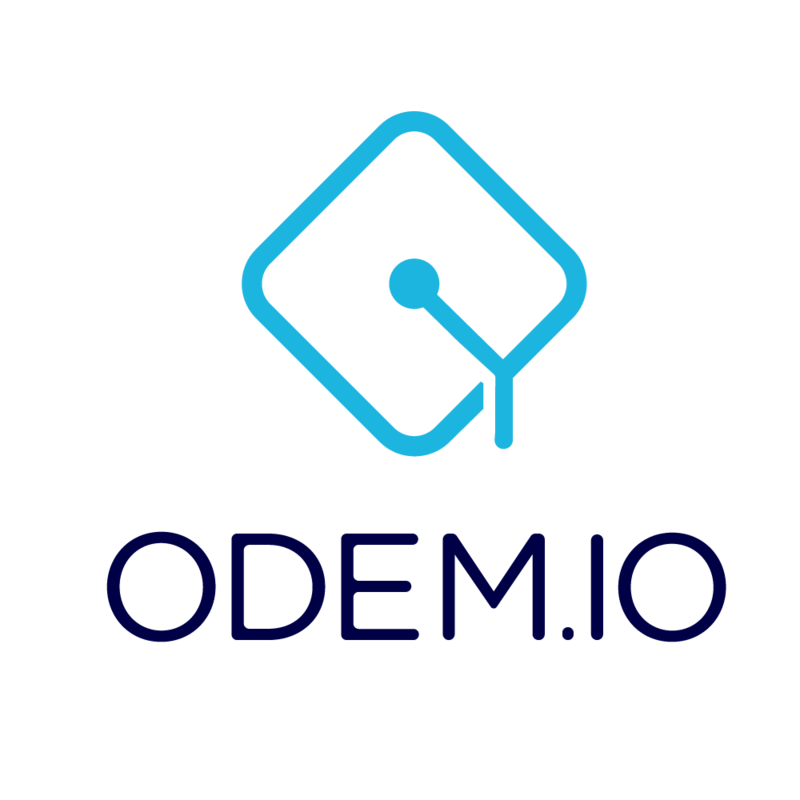 How does ODEM work compared to the current higher educational system? Why isn’t all ODEM information stored on the IPFS? How will you use AI to match students with educators to a program? What's the advantage of taking a short-term educational program rather than a four-year college degree?